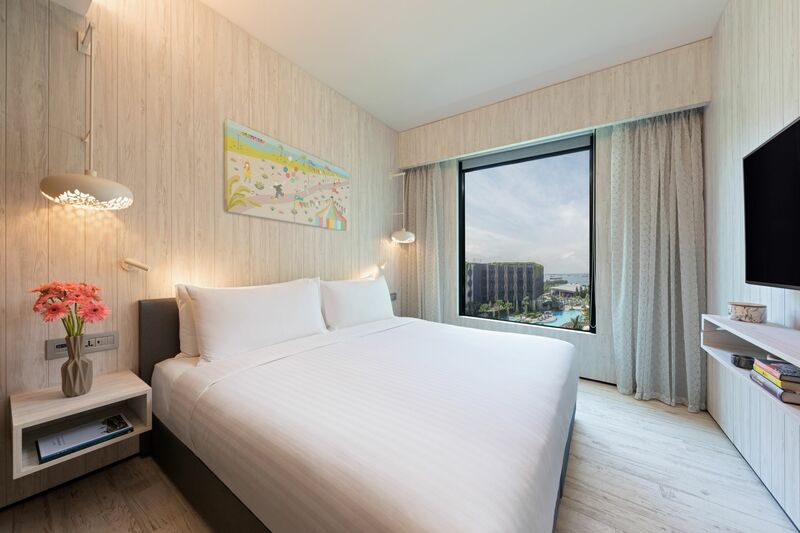 Village Hotel at Sentosa has been appointed as the Conference Hotel for ASRU 2019. 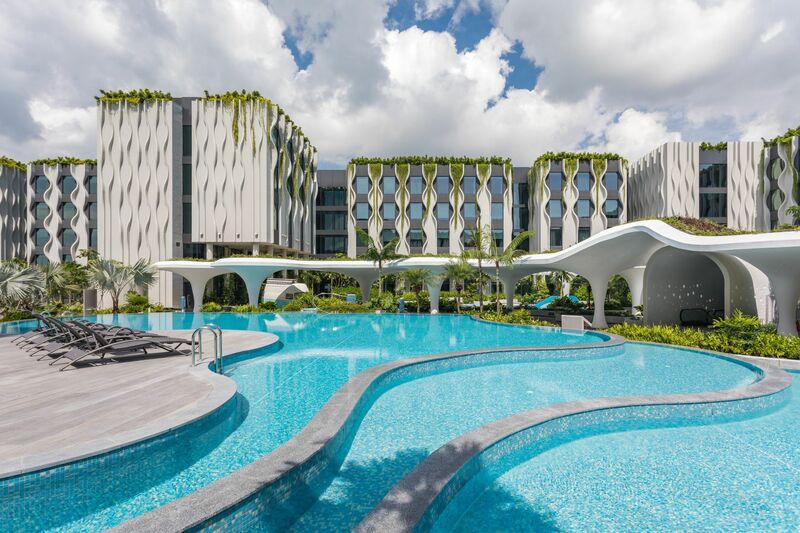 The family-friendly Village Hotel at Sentosa offers an experiential stay for families, as well as leisure and meeting groups. The hotel offers 606 cosy guest rooms themed with sun-washed hues of nature by the sea. In addition to Deluxe Rooms, the Family Rooms are ideal for guests travelling with children. 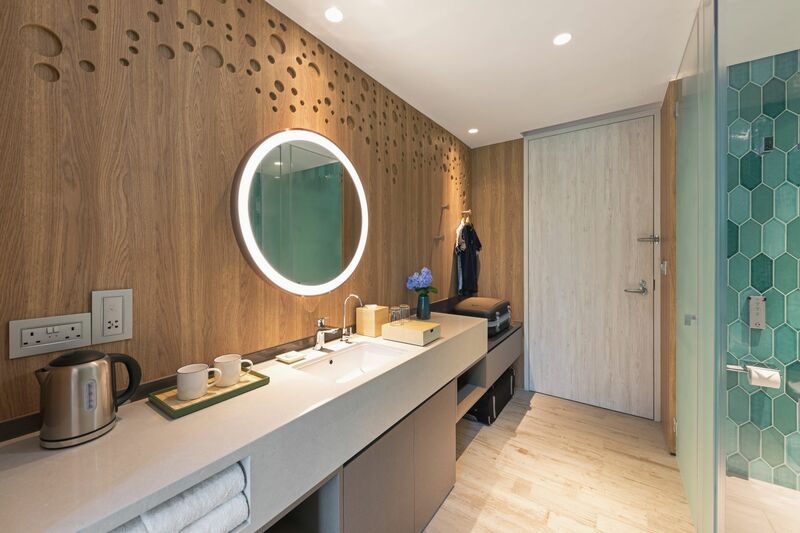 These Family Rooms has two connecting doors, double the amenities and bathrooms, comfortably catering to a family of four. The pool deck in the hotel has four themed pools as well as activities from beach games to movie screenings ensuring that everyone has a funfilled day. ASRU 2019 has negotiated a preferential hotel room rate package with the Conference Hotel, including highly attractive rate for students. Details will be announced shortly.